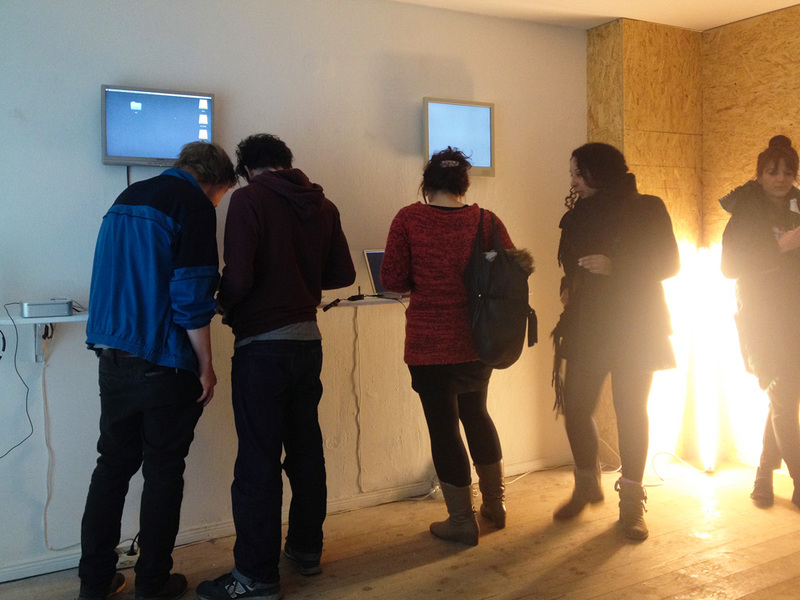 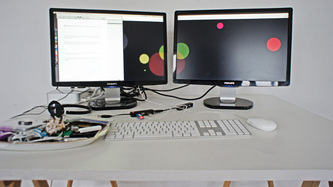 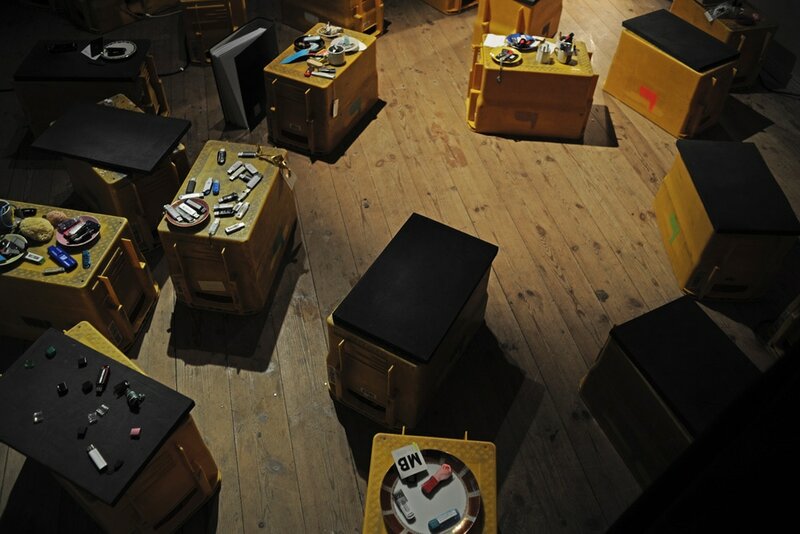 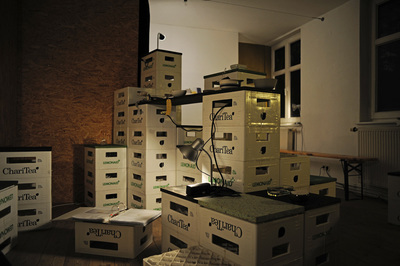 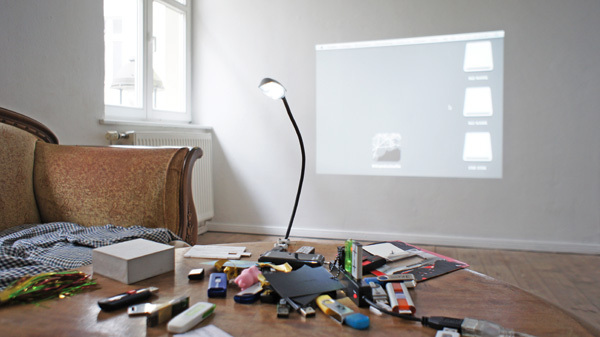 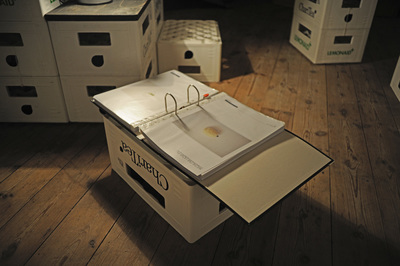 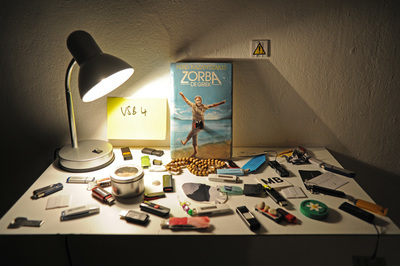 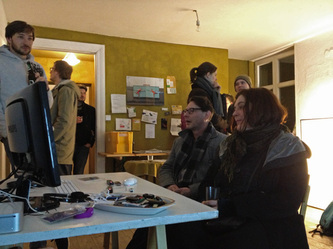 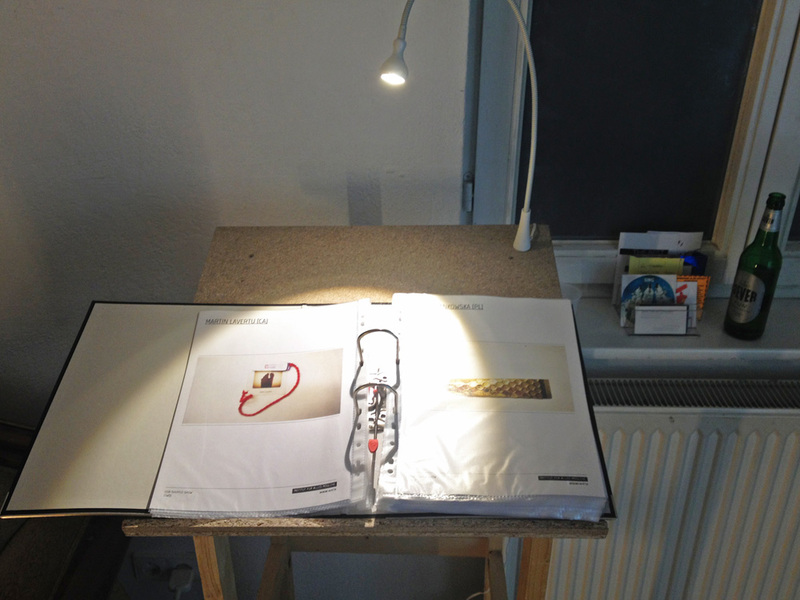 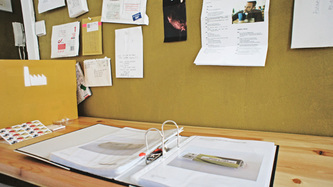 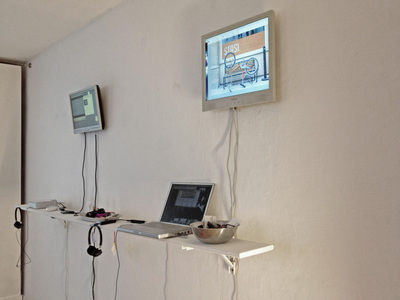 THE CONCEPT OF THE EXHIBITIONS IS TO PRESENT VARIOUS WORKS OF ART ON VARIOUS USB-DEVICES. VIA AN OPEN CALL, ARTISTS FROM AROUND THE WORLD ARE INVITED TO SEND IN THEIR FLASH DRIVES, CONTAINING ONE PIECE OF ART EACH. 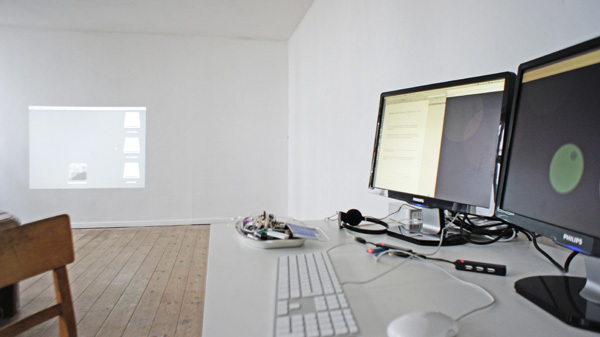 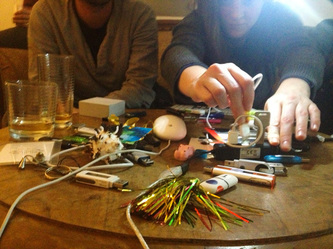 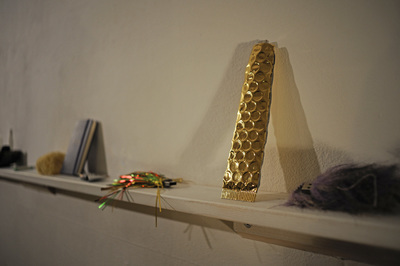 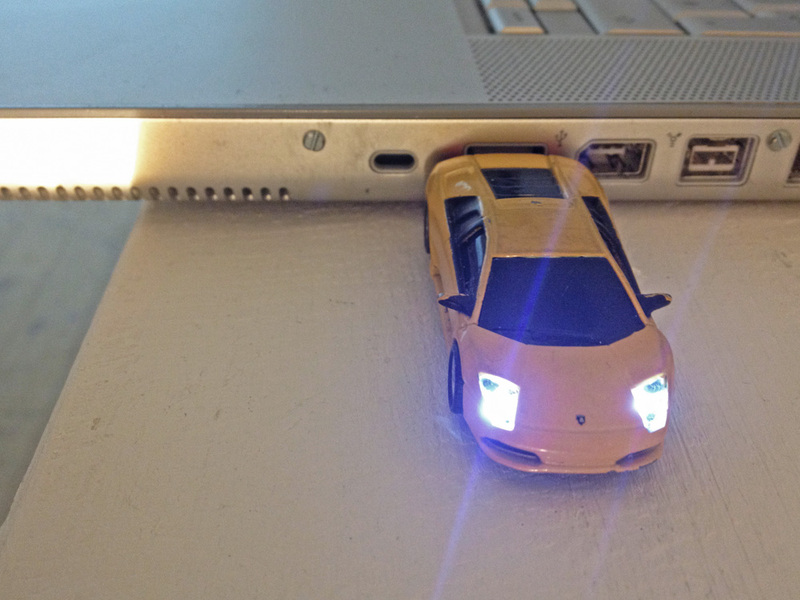 EVERY USB-STICK WILL BE PRESENTED IN BOTH - AS AN AESTHETICAL OBJECT AND AS AN AUTONOMOUS SPACE CONTAINING ART. 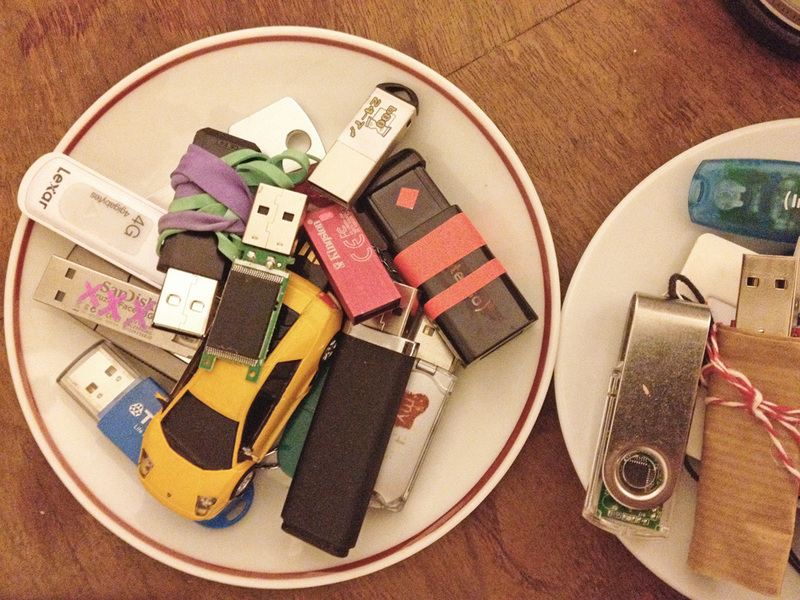 Every usb flash drive shall contain one piece of art. 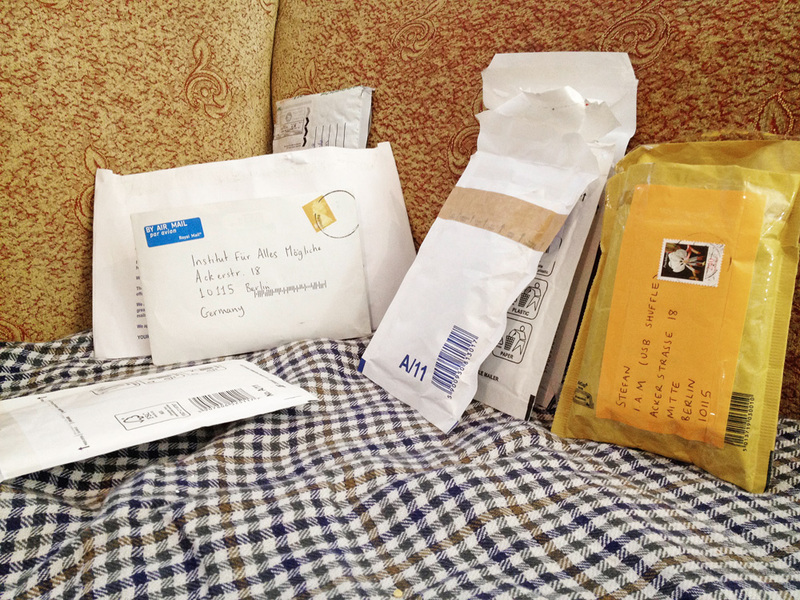 Every Piece that is sent to us will be presented. Every usb that is sent to us will go into our archives and will not be returned. THE CONCEPT OF THE EXHIBITIONS IS TO PRESENT VARIOUS WORKS OF ART ON VARIOUS USB-DEVICES. 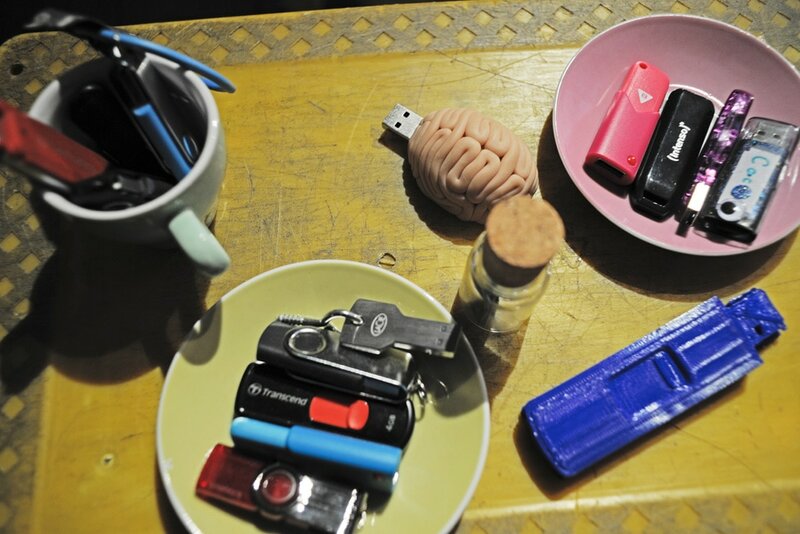 EVERY USB-STICK WILL BE PRESENTED IN BOTH - AS AN AESTHETICAL OBJECT AND AS AN AUTONOMOUS SPACE CONTAINING ART. 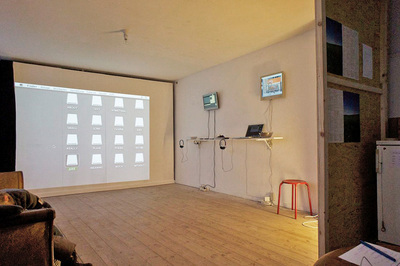 AT A PREVIEW-STATION WITH A COMPUTER AND MULTIPLE USB PORTS VISITORS WILL HAVE THE OPPORTUNITY TO SHUFFLE THROUGH THE ARTWORKS AND MIX ARTPIECES THAT HAVE BEEN TURNED IN. 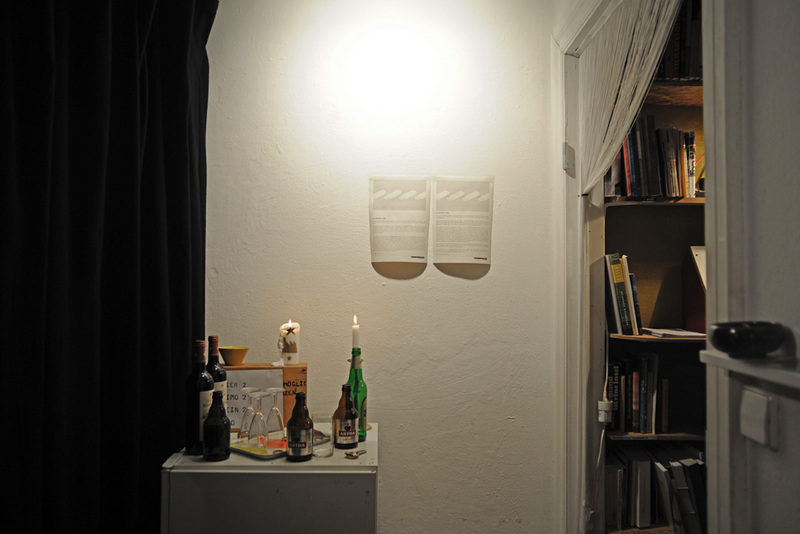 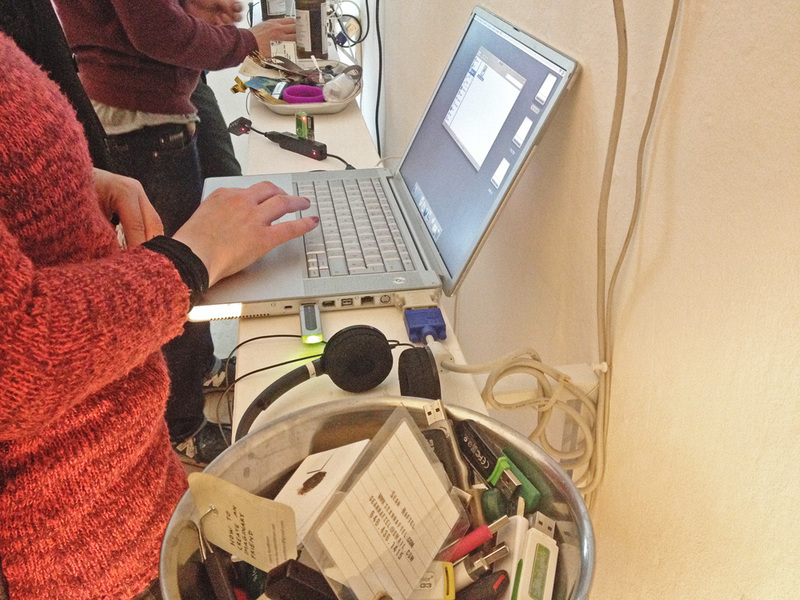 Please bring your own devices to shuffle artpieces. ARTISTS FROM AROUND THE WORLD ARE INVITED TO SEND IN THEIR FLASH DRIVES, CONTAINING ONE PIECE OF ART EACH. 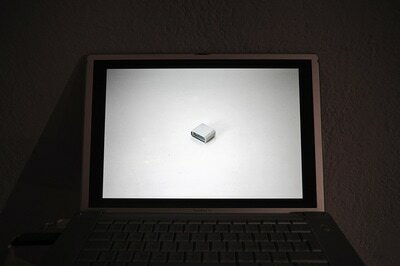 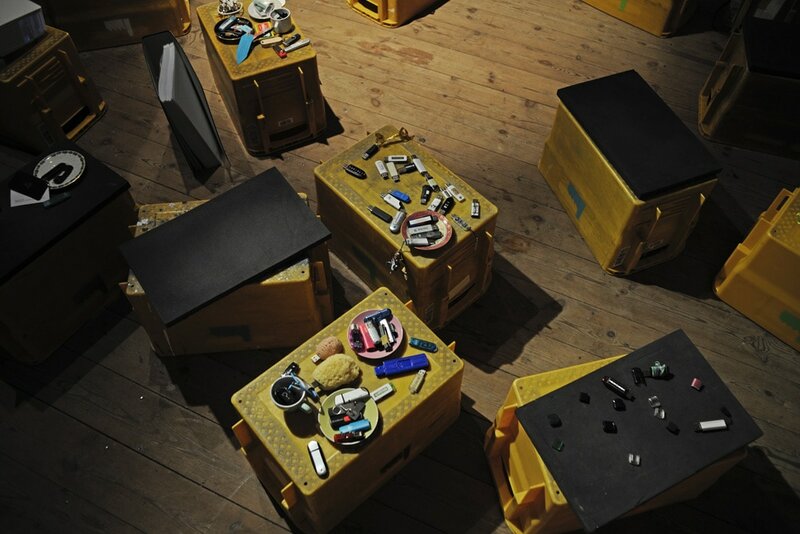 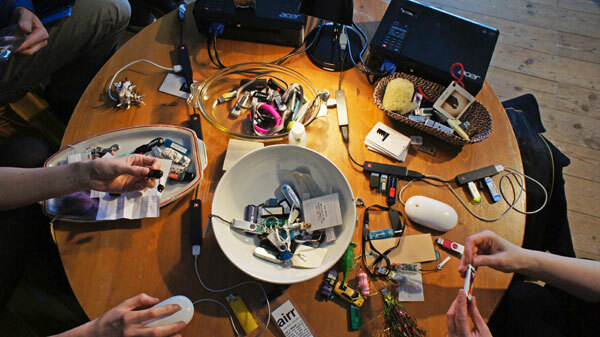 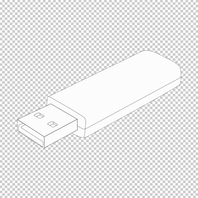 EVERY USB-DEVICE WILL BE PRESENTED IN BOTH - AS AN AESTHETICAL OBJECT AND AS AN AUTONOMOUS SPACE CONTAINING ART. BYOD - PLEASE BRING YOUR OWN DEVICE FOR EXPLORING THE ARTPIECES! ARTISTS FROM AROUND THE WORLD ARE INVITED TO SEND IN THEIR FLASH DRIVES, CONTAINING ONE PIECE OF ART EACH. 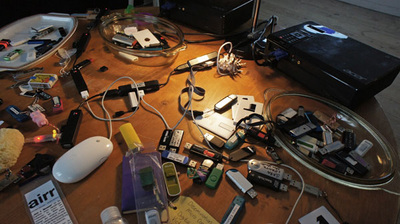 EVERY USB-STICK WILL BE PRESENTED IN BOTH - AS AN AESTHETICAL OBJECT AND AS AN AUTONOMOUS SPACE CONTAINING ART. 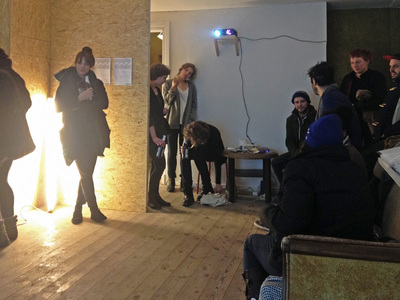 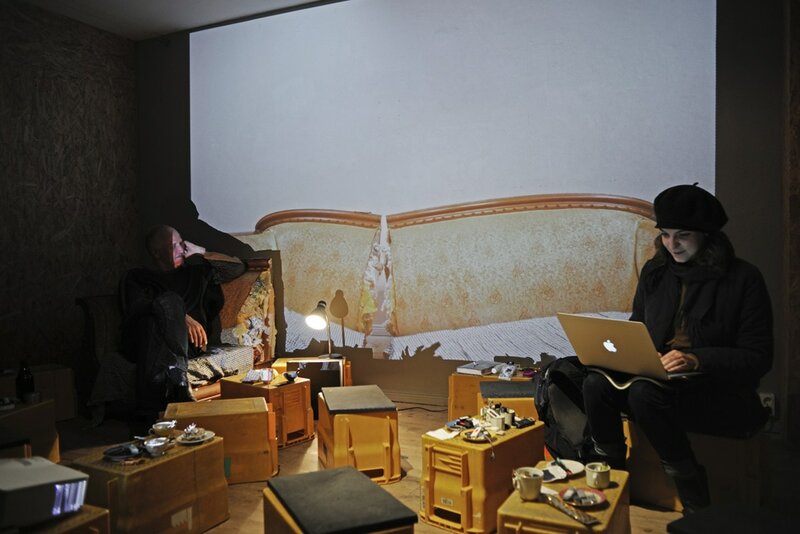 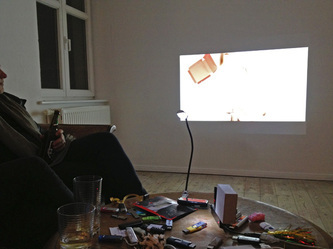 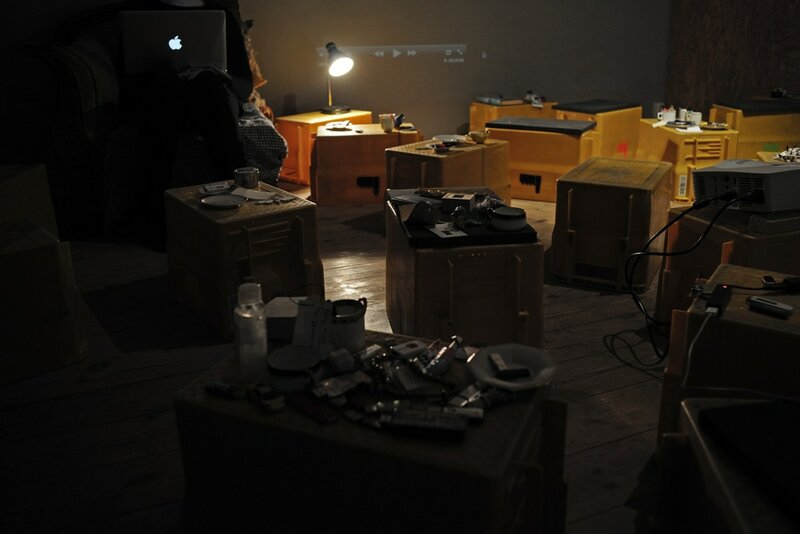 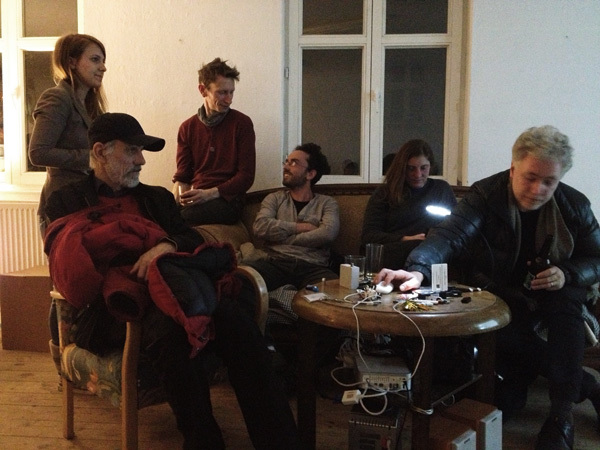 THE „USB-SHUFFLE-SHOW“ IS A 3-DAY DIGITAL GROUP-SHOW. 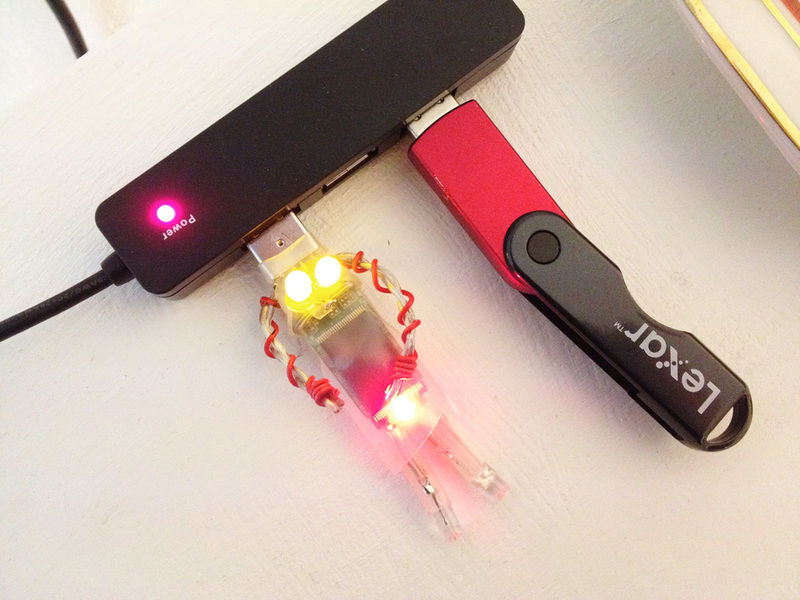 WE WILL PRESENT WORKS ON USB FLASH DRIVES THAT ARE SENT TO US UNTIL January 20th 2014. 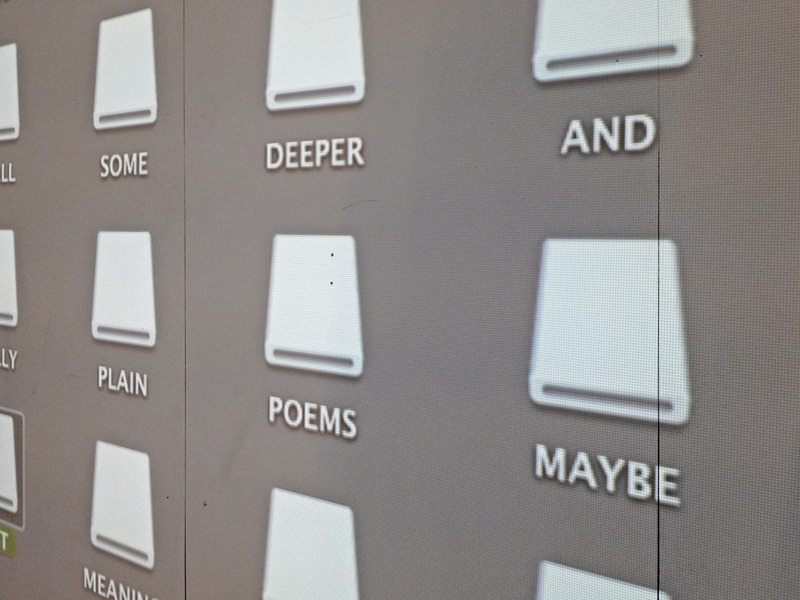 THE EXHIBITION IS NOT CURATED AND TOTALLY FREE OF CHARGE. 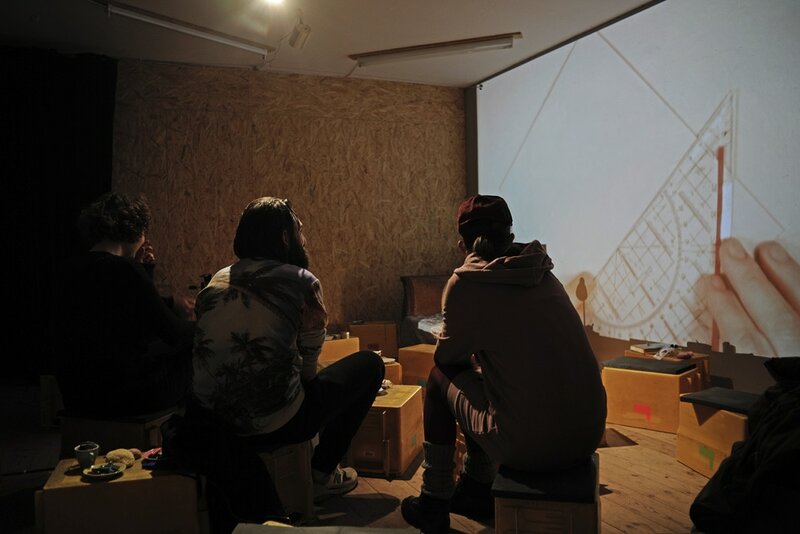 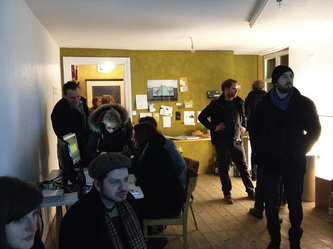 IT TAKES PLACE January 24TH – 26TH 2014 AT ABTEILUNG FÜR ALLES ANDERE IN BERLIN-MITTE As part of the Transmediale Vorspiel. 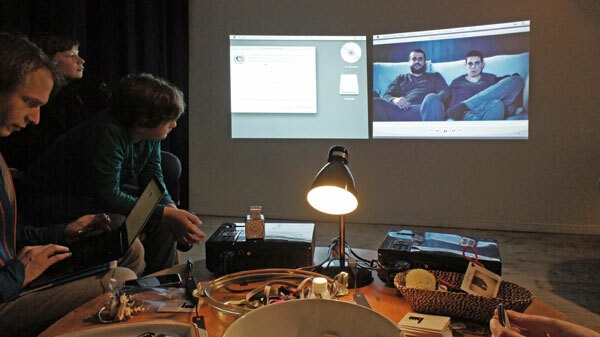 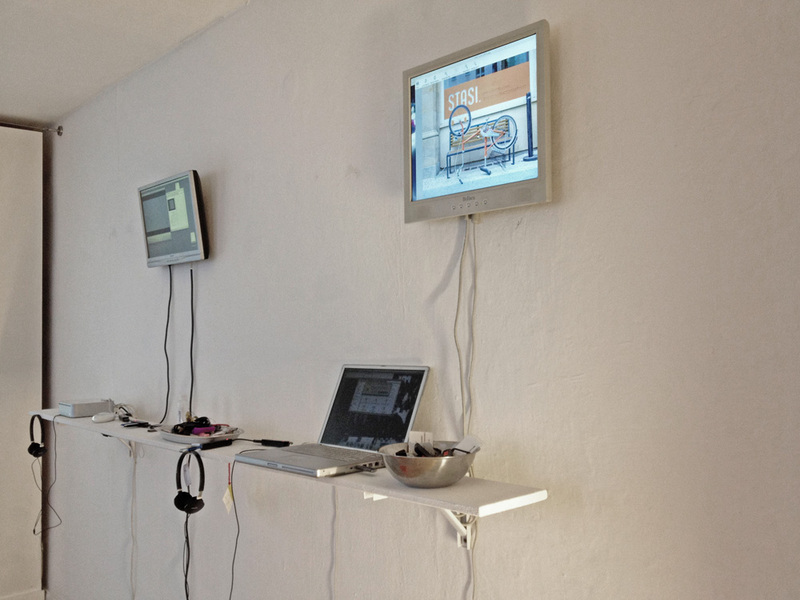 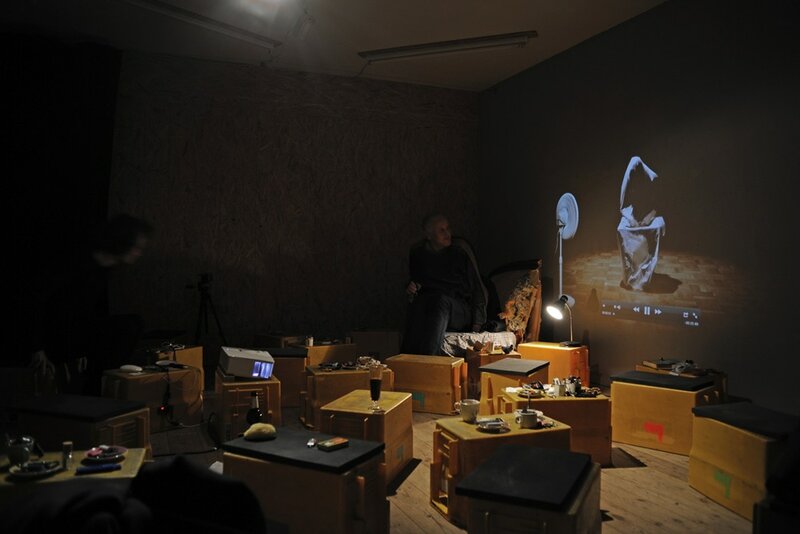 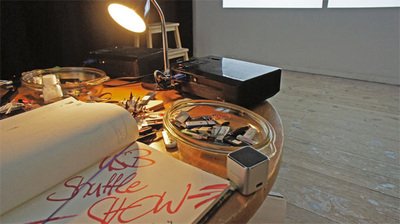 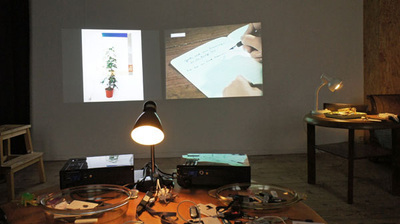 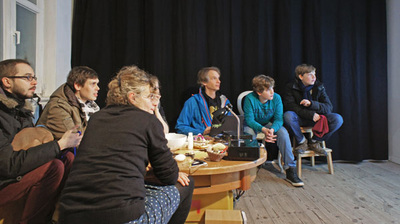 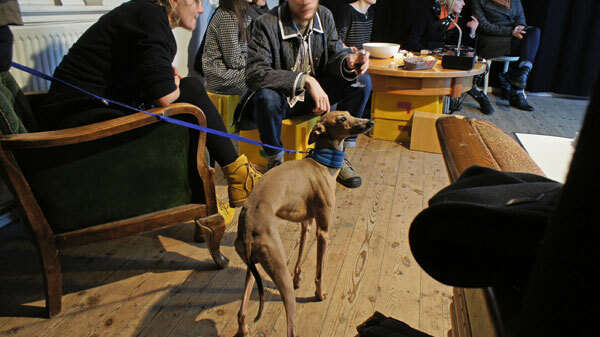 THE „USB-SHUFFLE-SHOW“ IS A 3-DAY DIGITAL GROUP-SHOW. WE WILL PRESENT WORKS ON USB FLASH DRIVES THAT ARE SENT TO US UNTIL MARCH 31ST 2013. THE EXHIBITION IS NOT CURATED AND TOTALLY FREE OF CHARGE. 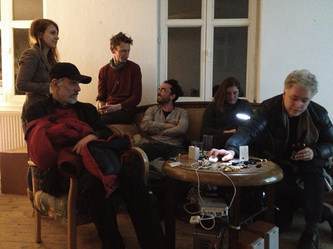 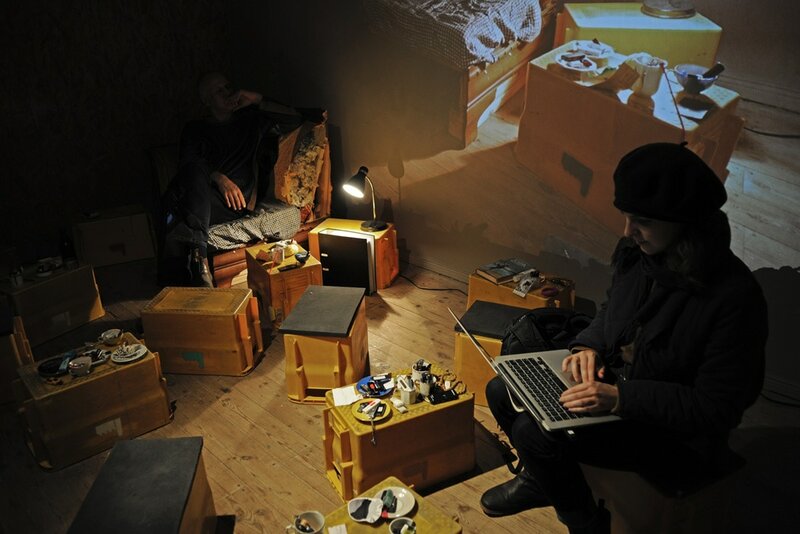 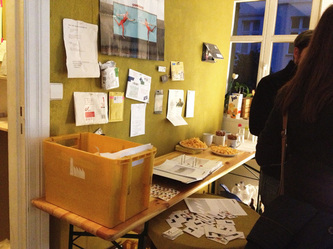 IT TAKES PLACE APRIL 4TH – 6TH 2013 AT ABTEILUNG FÜR ALLES ANDERE IN BERLIN-MITTE.